The article has some interesting information, but is sensationalized as is the title. 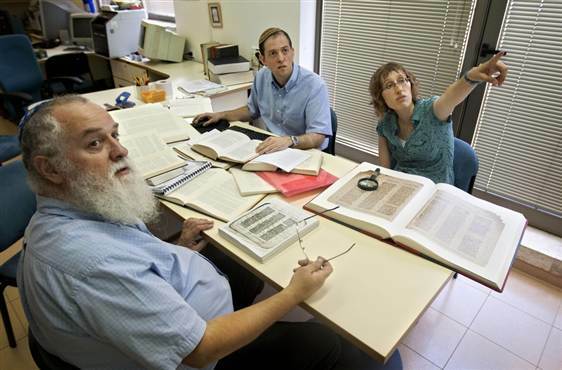 Scholars have know–forever, I guess–of variations among hand-written copies of the Bible. The prophet Jeremiah in the 7th century before Christ complained of deliberate corruptions in the text by “lying scribes.” The book of Jeremiah’s prophecies itself testifies to at least three editions within the prophet’s lifetime. But to be “news” journalists have to make it sound like a bold new discovery. Nevertheless, the article provides a good introduction to textual criticism of the Hebrew Bible.